Is it the law to have business insurance? Whether you’re setting up your own business or have been running one for a while, the subject of business insurance can be confusing. How do you know what is a legal requirement? Which extra covers are worth your hard-earned money? Whether or not you are legally required to have insurance depends on the nature of your particular business, and any regulatory bodies which you must comply with. In the UK, the law requires that you have Employers’ Liability insurance if you employ any staff – even short-term staff, casual workers or contractors. You may also find that regulators in your industry require you to have certain types of insurance in order to operate. For example, solicitors, accountants and some healthcare professionals are required to have Professional Indemnity insurance. Taking out other business insurance policies can be a sensible precaution to take, covering you against potential mistakes, accidents, theft, damage and the costs of fighting legal cases. Consider the possible things which could go wrong, and how your personal finances could be impacted if you weren’t insured. Every industry comes with its own high-risk areas. For example food and drink businesses could benefit from Public and Products Liability cover, whilst landlords are likely to choose specialist Property Owners’ insurance. If you run a one-man-band, you may want Business Interruption and Personal Health insurance in case you are unable to work due to injury or illness. 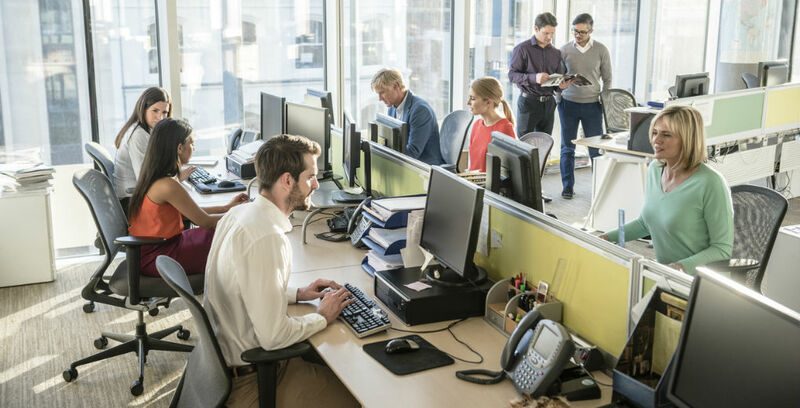 If you operate a business premises, Office insurance, or a dedicated policy for your industry’s workspace, is a good idea in case of accidents and emergencies. The best way to know for sure what your business’s particular circumstances require is to talk to an insurance broker, who can get to know your business inside out before recommending all the relevant policies for you in one package. Give Hinks Insurance a call today on 01482 323424 where a member of our experienced team would be delighted to discuss your requirements. We can understand why. The insurance market in itself can be confusing with all its terms and policy wordings.